Excellent exposure on one of Eugene's busiest streets. 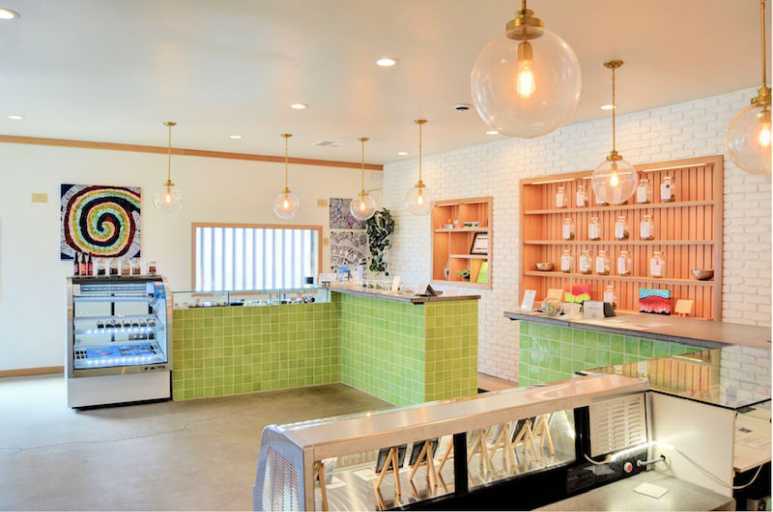 An established OLCC licensed retail dispensary that has been completely remodeled inside and out with a fresh and inviting look. Don't miss this opportunity as it is priced to sell. All financials are available with an NDA and proof of funds. Please refrain from inquiring with the staff directly.